Andrew Rayel, Maurice Lekkerkerker, Ahmed Romel, Arman Aydin, Andrew StetS and more. We start this month off with a epic anthem trance mix, every track having an epic/amazing breakdown and no awful sounding drops. As we get towards the end of the mix we raise the tempo to 138 to finish things off. 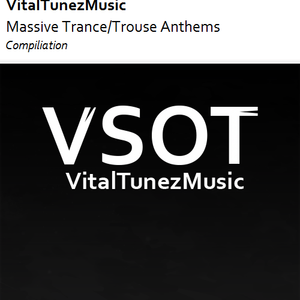 Every track can be bought from Beatport, Itunes, Audiojelly, and other various sites.